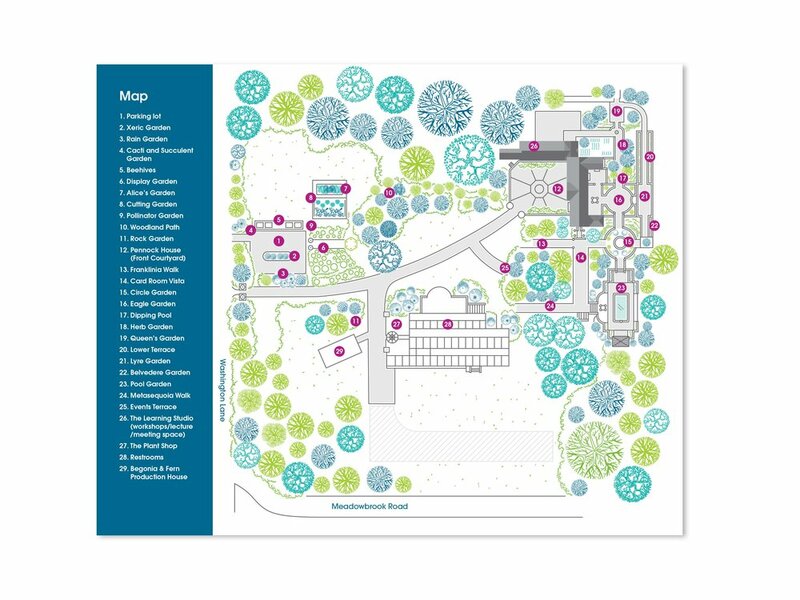 The Pennsylvania Horticultural Society (PHS) reached out when their regular design staff needed a little extra support. After a quick study of their style guide and project brief a set of collateral was created to help launch the new season at PHS Meadowbrook Farm with a fresh look and feel that stayed within the PHS brand family. Materials included special event invitations, program brochures, signage, and a gate-fold brochure, including a new map.